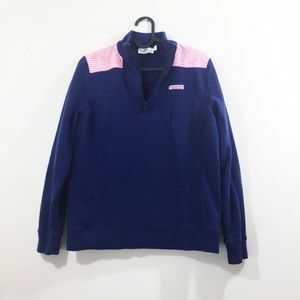 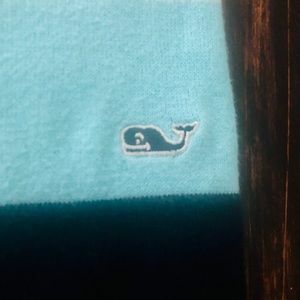 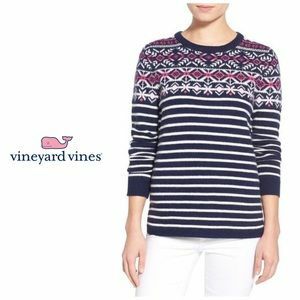 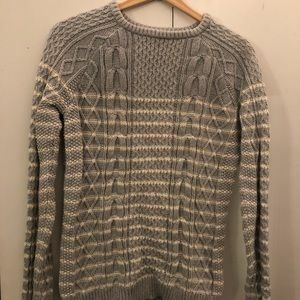 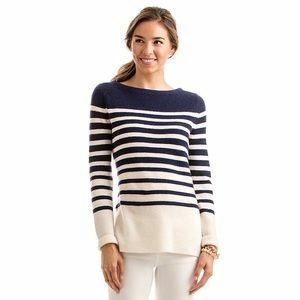 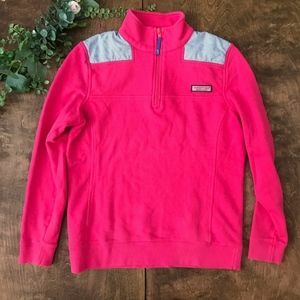 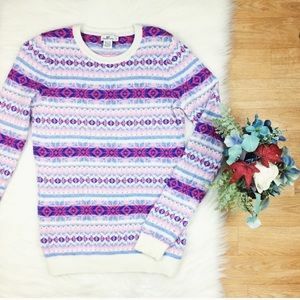 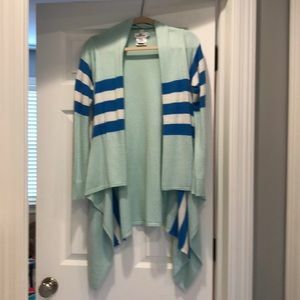 Beautiful OCEAN blues VINEYARD VINES sweater! 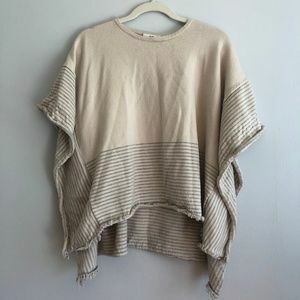 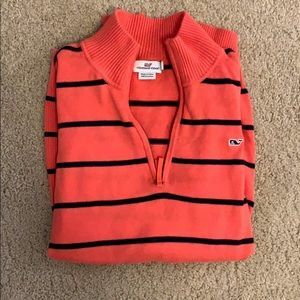 Never worn!! 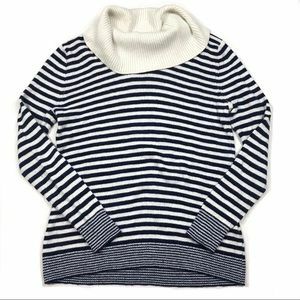 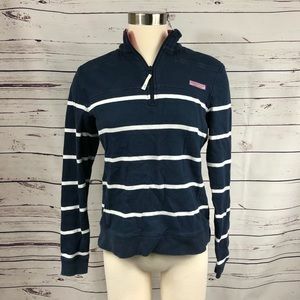 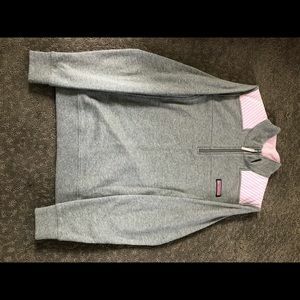 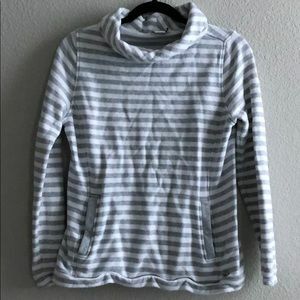 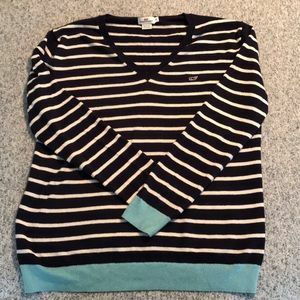 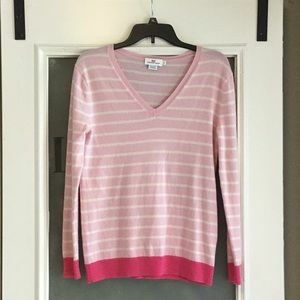 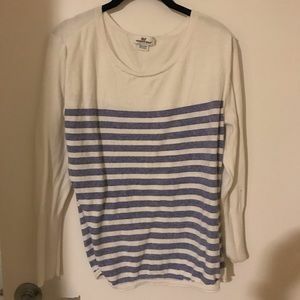 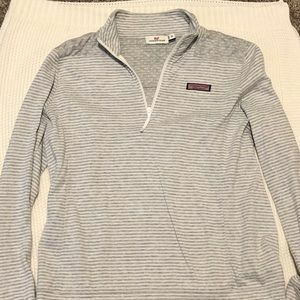 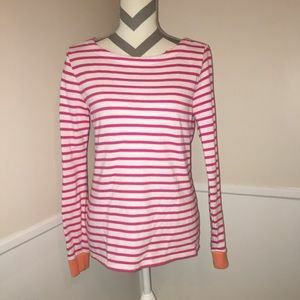 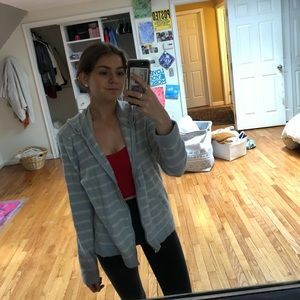 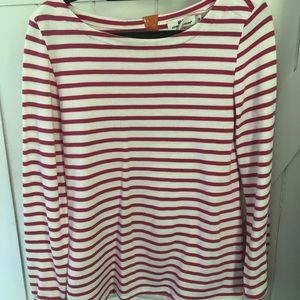 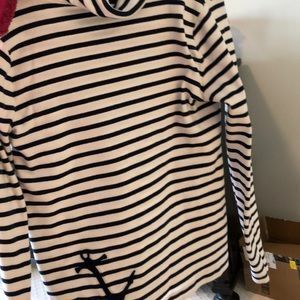 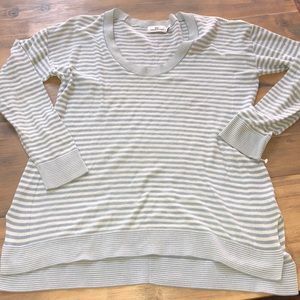 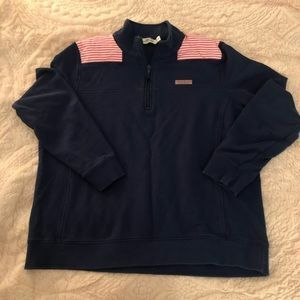 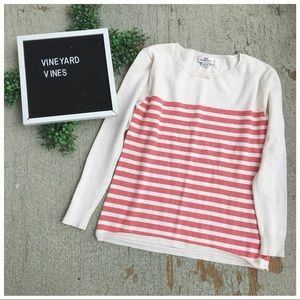 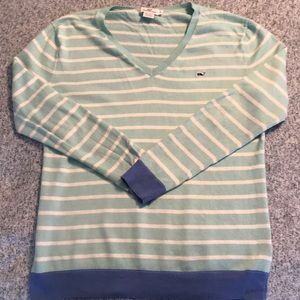 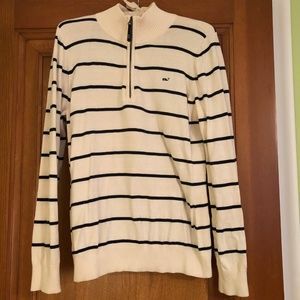 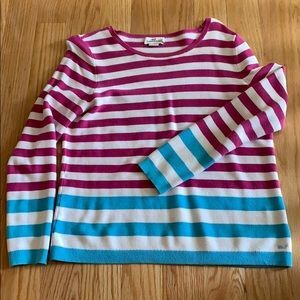 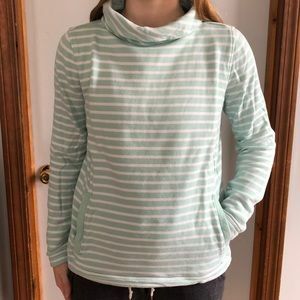 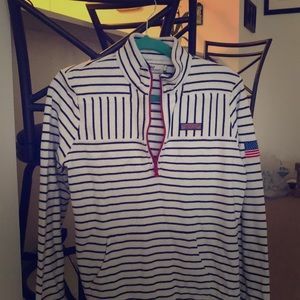 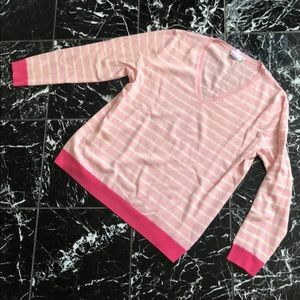 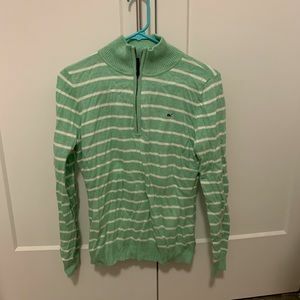 Vineyard Vines XS striped shep shirt.